The compact crossover hasn’t replaced the sedan completely, but it is the prefered segment for families. 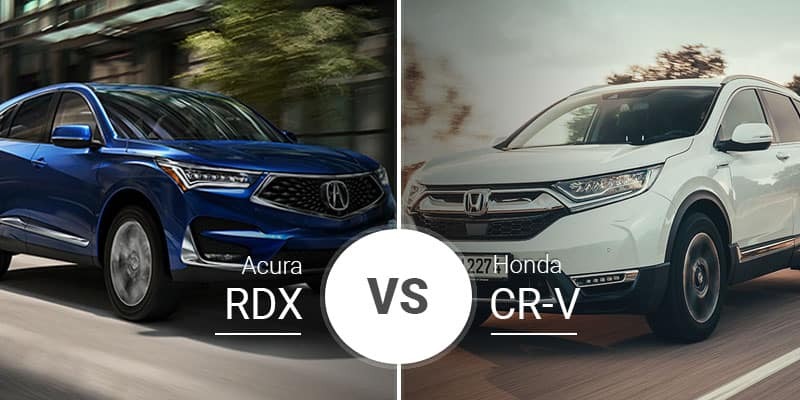 Honda Motor Company has a pair of great compact crossovers in the 2019 Honda CR-V and 2019 Acura RDX. Though they are related, these compact crossovers cater to different clients. Which is right for our Rochester area crossover shoppers? Find out below. 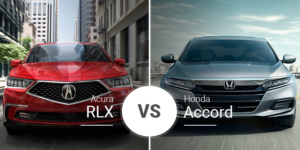 Though they are distant cousins, one would never figure the Acura RDX and Honda CR-V are related at all. On the outside, the 2019 RDX is all-new and boasts one of the sharpest looks in the compact crossover segment. On top of that, as a true luxury model, the RDX looks ready to compete with other luxury people haulers in even its standard trim level. For buyers who prefer something a bit more relaxed, the 2019 Honda CR-V is a great option. Having just gone through a redesign in 2016, the CR-V’s looks are refined and modern but not as luxurious as the RDX. Also, the CR-V lacks the standard look-good bits of the RDX. Even in its range-topping Touring trim, the CR-V falls short. The CR-V is, however, smaller, making is easier to zip through traffic and park in tight spaces. Inside, the 2019 Acura RDX has all the latest design features Acura offers. From its sporty dashboard and three-post steering wheel to its clean-looking center stack and high-resolution infotainment screen, the RDX is style personified. 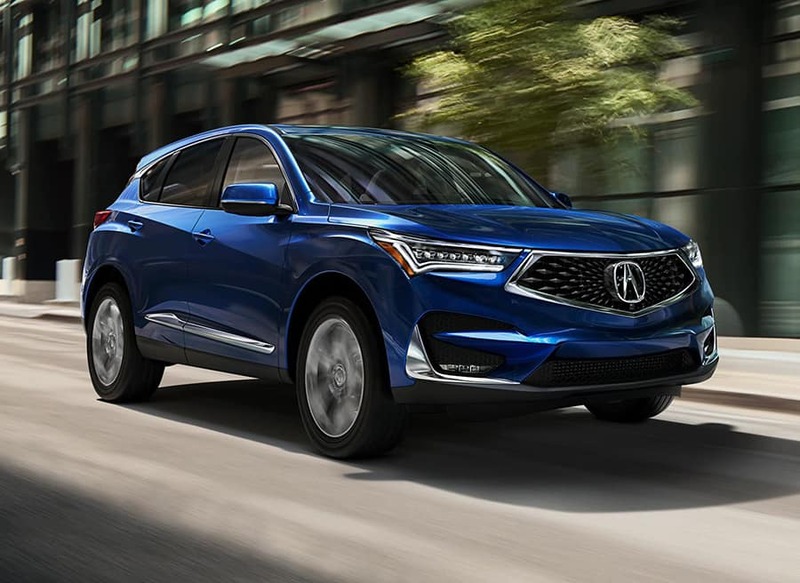 Plus, as a true luxury crossover, the 2019 RDX boasts legit luxury features like leather upholstery, an acoustic windshield, heated seats, 10.2-inch infotainment screen, and more to dress it up. The 2019 Honda CR-V is not on the level of the RDX, but it is still a sharp-looking and functional crossover. 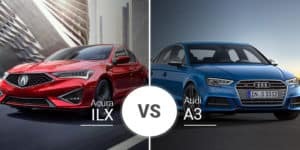 The latter is likely its biggest advantage over the Acura, as it features significantly more cargo room and rear legroom. This makes it perfect for buyers with older children. Now, just because the 2019 CR-V lacks the top-line luxury features of the RDX does not mean it doesn’t have a posh side. In its range-topping Touring trim, is boasts a nine-speaker audio system with 330 watts, navigation, leather upholstery, rain-sensing wipers, and much more. Also, less tech-savvy buyers will appreciate the CR-V LX’s simpler features and smaller touchscreen. Though these cousins may share some DNA, they are very different in execution. 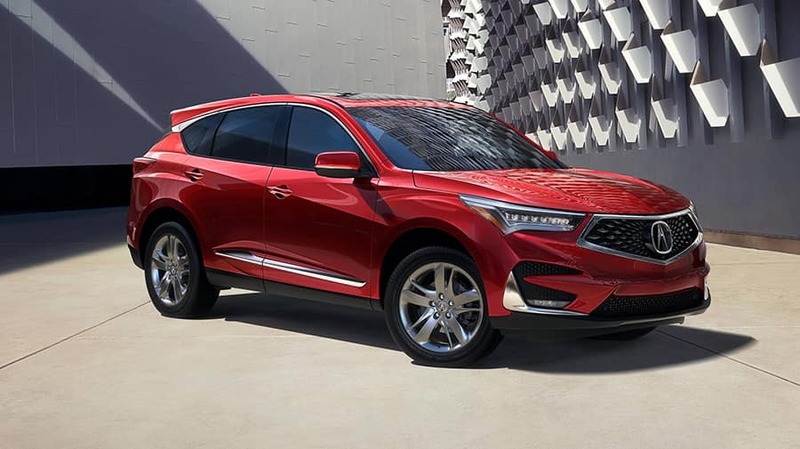 The 2019 Acura RDX is more of a sports crossover with its 272-horsepower turbocharged engine and 10-speed paddle-shifted transmission that delivers a 6.2-second 0-to-60 sprint. Plus, the Acura Integrated Dynamics System gives you the ability to tweak the suspension, steering and throttle response to add an extra dose of performance flavor to the RDX. The CR-V is your typical economy-focused crossover with just a touch of fun built in. 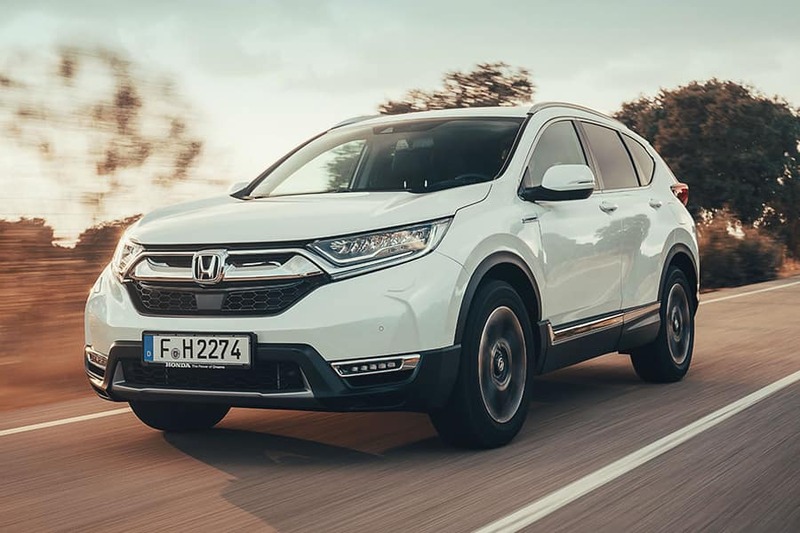 It features a standard 2.4-liter four-cylinder or an optional 1.5-liter turbocharged four-cylinder that deliver enough pop to get the CR-V to 60 mph in the mid-seven-second range. While this may not be as exciting as the RDX, the CR-V’s extra 4 to 6 mpg combined will make you forget about its performance deficiencies. Like all Acura models, the 2019 RDX lacks traditional trim levels. Instead, it has a standard trim with three packages that act like trim levels. These packages are the Technology, Advance, and A-Spec, and the pricing for the RDX lineup ranges from $37,400 to $45,500. 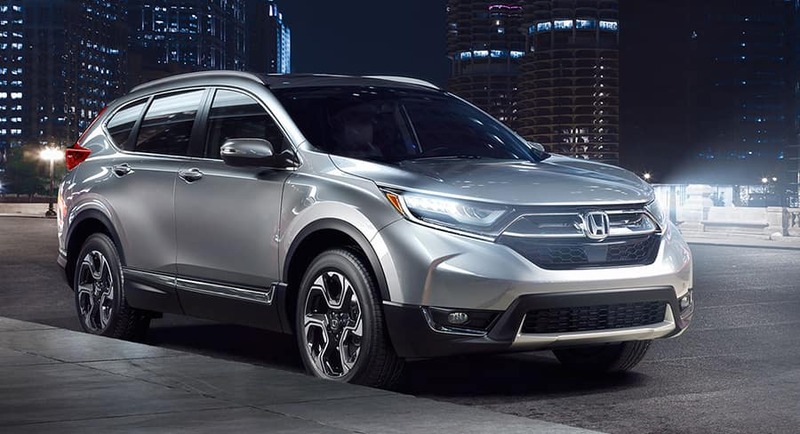 The 2019 Honda CR-V has traditional trim levels — LX, EX, EX-L, and Touring — and starting prices range from $24,350 to $32,750. 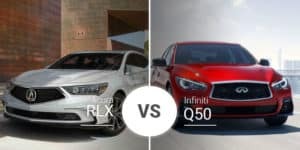 Who Should Buy the 2019 Acura RDX? Want a true luxury crossover? The 2019 Acura MDX is the rig for you. Sure, the CR-V has some premium features in its higher trim levels, but it is nowhere near the level of the RDX. Plus, buyers looking for a little pep in their daily commute will have some to spare in the 272-horsepower RDX. Who Should Buy the 2019 Honda CR-V? Looking for a reliable and thrifty crossover that still delivers some premium features? 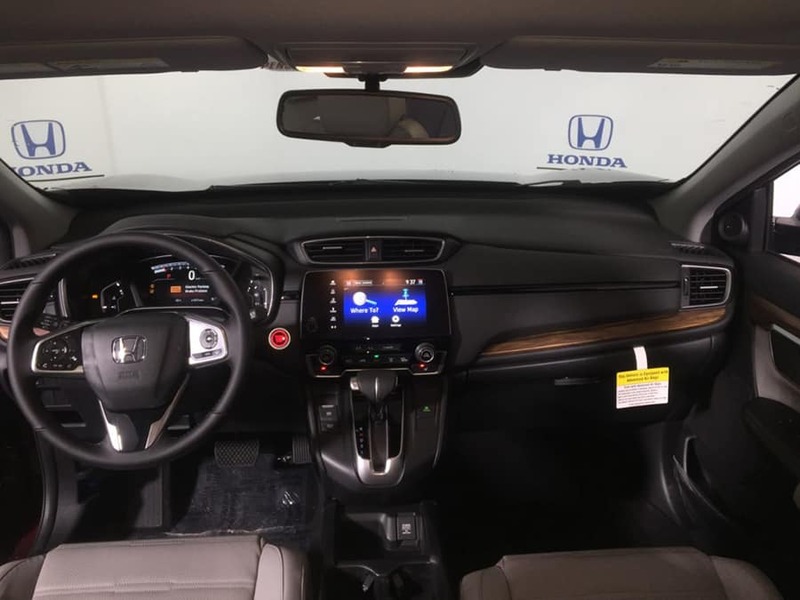 Look no further than the 2019 Honda CR-V. It features all the typical buyer needs, plus its roomier cabin makes it better-suited for families with older kids. Ready to tackle the city traffic of Rochester on your daily commute or just need to get the kids to your family’s house in Fairport, the 2019 Acura RDX has you covered. Come on down to Acura of Rochester to test drive the 2019 RDX for yourself — it won’t disappoint, Can’t make it to our Pittsford area dealership today? Check out our online inventory and see what 2019 RDX models we have in stock and schedule a test drive for later. **MPG for 2019 Acura RDX – Based on 2019 EPA mileage ratings. Use for comparison purposes only. Your actual mileage will vary, depending on how you drive and maintain your vehicle, driving conditions, and other factors. *** MSRP for 2019 Acura RDX – Prices shown are Acura suggested retail prices only and do not include taxes, license or destination and handling charge. Destination & Handling charge is $995 for sedans and $995 for SUVs. Acura vehicle accessory costs, labor and installation vary. Dealers set their own prices. Please consult your selected dealer.